If you're in Vital MTB's Gear Club, watch out because Iago Garay is coming for you and so is our Not an E-Bike water bottle. If you're not in Gear Club, sign up and start with this box today! It’s incredible that we’re already on Box #4 of Vital Gear Club, our mountain biker subscription box service! If you’ve received any of our previous boxes, we’re pumped to have your continued support. If this is your first time receiving Gear Club, we’re stoked to have you along for the ride! 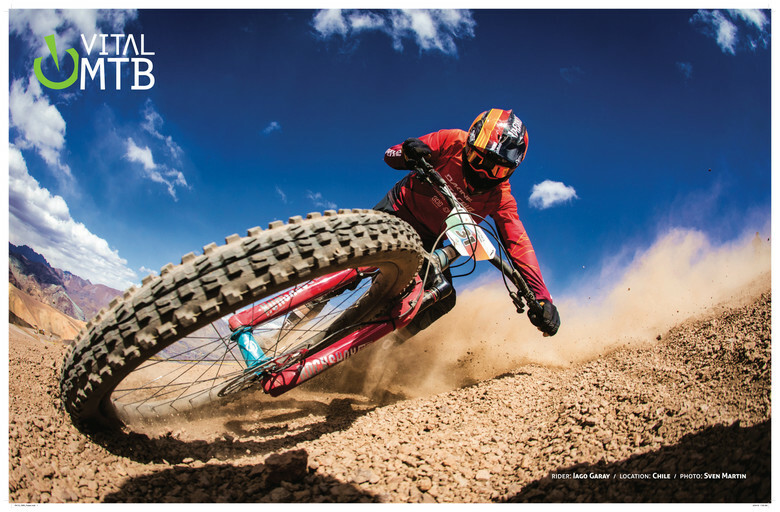 If you don't know what Vital Gear Club is, learn more about it at gearclub.vitalmtb.com. Riding season is in full swing, so staying comfortable and safe on the trail, keeping your bike running smoothly and having fun is what it’s all about. 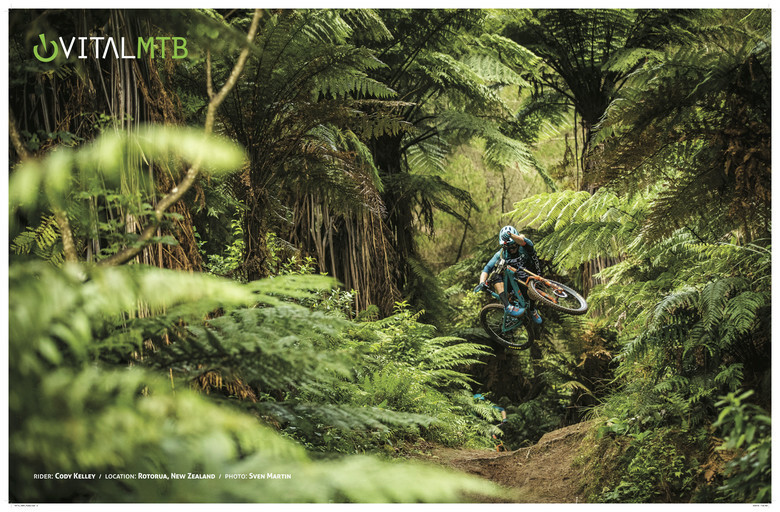 There are three Gear Club exclusives inside, so dig in, get stoked, get out there and ride! A Gear Club exclusive, our lightweight Performance shirt is a functional balance between riding gear and street wear. Ready for the trail, the pub or even work, so you can dash out for a ride without the hassle of changing. Subtle, fresh and clean. Remember that part about mountain biking being fun? Everyone is going to want one of these limited edition Gear Club exclusives, so you may be able to eBay it for like $2,000 next week and buy those carbon wheels you’ve been lusting after! 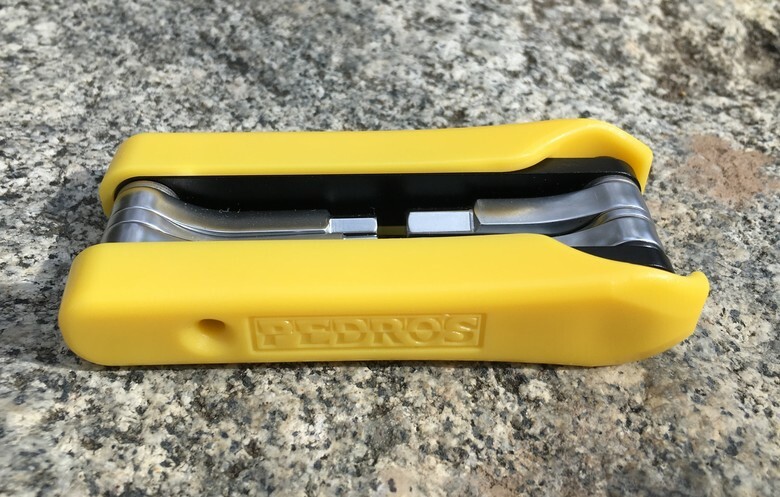 Completely redesigned, this multi-tool is smaller, lighter and sleeker than the previous version. The snap-on, removable tire levers make your on-trail toolkit complete without taking up valuable space. It’s easy to forget about properly refueling after your ride, but it’s important to make sure your body maintained so you can shred hard all summer long. Tailwind’s Rebuild tastes great (a Vital staff favorite), rebuilds glycogen stores after a ride and rebuilds muscles with a patent-pending perfectly complete protein. Another Vital staff favorite for the flavor, the fuel and because they’re made by mountain bikers. Enjoy the Handlebar with 260 calories from only 8 ingredients as fuel for your next ride. A bell might not be everyone's cup of tea, but living in today's cramped world has its problems. While we like keeping our bars neat and tidy, necessity, safety and courtesy on the trails is paramount if we want our sport to stick around. Thankfully the Incredibell checks all the boxes. 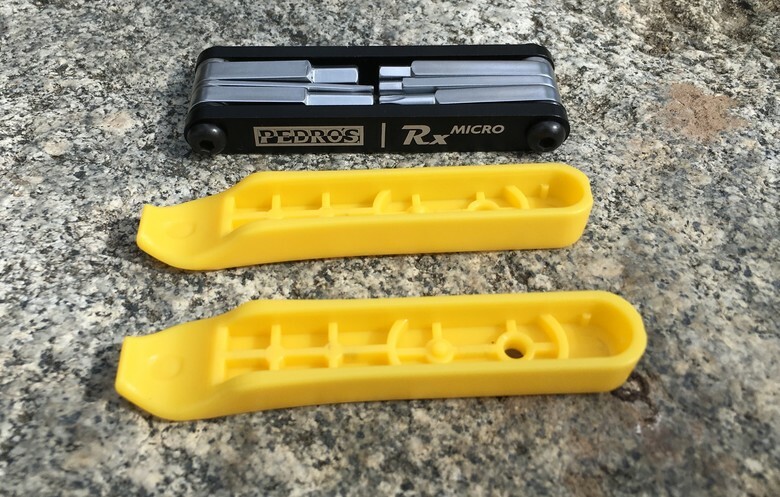 Easy to mount, easy to use when you need it and the perfect way to help alert others of your presence on your favorite ribbon of tight singletrack. Conflict-free trails are long-lasting trails. If you're already part of Vital Gear Club, thank you for the support. We can’t wait to send you another great surprise package soon. If you want to become a Gear Club subscriber, visit https://gearclub.vitalmtb.com and start with Box #4 today. This was my favorite so far! I'm really digging these gear boxes so far. Cool stuff, price seems good, and they're just fun to get. Keep up the good work Vital! I really dig the jersey, it’s quickly become my favorite riding shirt!